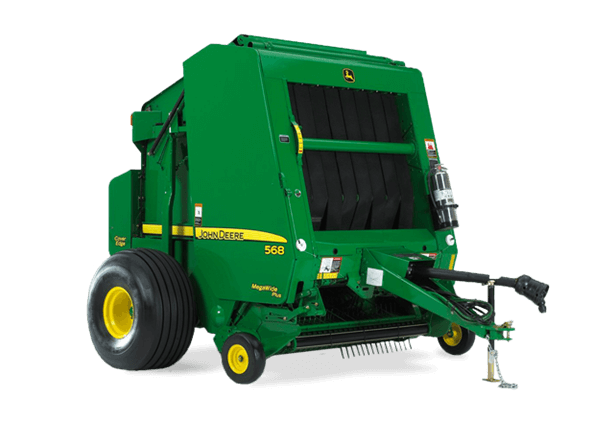 John Deere 8 Series Round Balers are loaded with features for smooth baling from start to finish. They'rebuilt to take on the biggest windrows and toughest conditions. The 8 Series Balers are even ready to tackle rained-on, slippery, and ropey windrows.